Travellers are increasingly more inclined to choose self contained/ self catering accommodation for their holidays for a number of reasons. As the trend for longer holidays continues amongst domestic and international holiday makers, the need for a comfortable base increases. Business travellers on the road for long periods of time away from home prefer self catering accommodation to help continue a sense of normalcy and routine to their day. Sure, it’s not Paddy’s markets Sydney, but our little local markets each Saturday morning is a sure fire way to mingle with a few locals and check out local produce, arts and crafts. Locals flock here every Saturday for their favourite foods! While at Paddy’s markets, pick up a bunch of freshly picked heliconias, ginger flowers or birds of paradise like the locals do and take home to beautify your apartment dining table. The flowers easily last a week, and brighten any space. 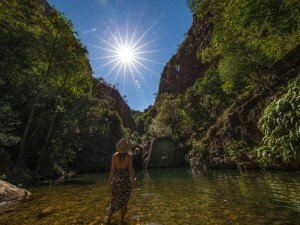 Kununurra’s Ord Valley is not known as the food bowl of the North for nothing. Locals prefer to use fresh where possible. Delicious fresh produce grown on the banks of the Ord River can be purchased at Paddy’s markets, Kimberley Café, ORIA Orchards, Ivanhoe farms, and the local IGA store. Think watermelon, papaya, mangoes, bananas, chick peas, Chia, rockmelon, honeydew melon, borlotti beans, green beans, ochra, Asian greens, and fresh herbs. 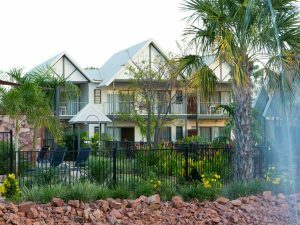 Head back to your Kimberley accommodation and enjoy all the benefits of your self catering apartment as you prefer a feast fit for a king. 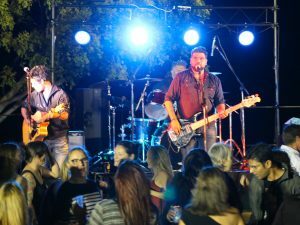 If you like to keep fit whilst on holidays Kununurra has the perfect challenge for you. Head to where the locals go and hike Kelly’s Knob lookout. Located 3.8kms from Freshwater Apartments, you can then choose the moderate walk uphill to the first lookout point or the more challenging 1.2km hike all the way to the top of the hill for fantastic views across the entire valley. 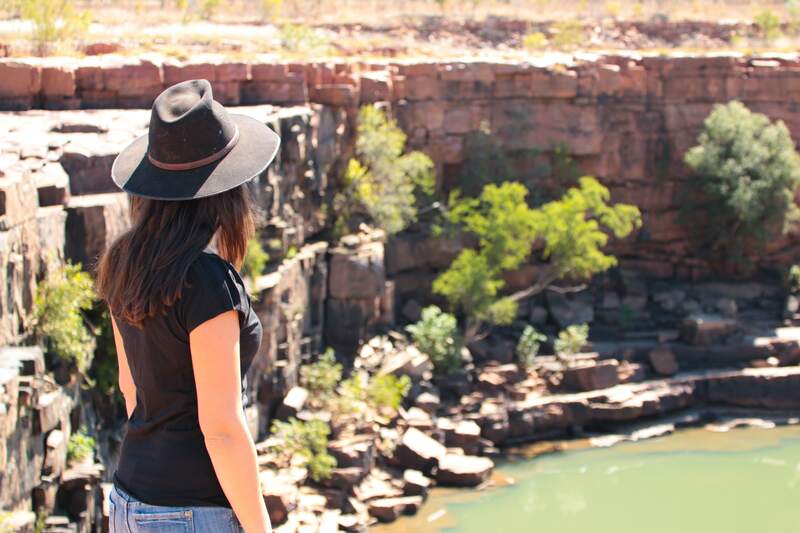 Take advantage of the tropical Kimberley weather and make sure you allow yourself the time to relax on your spacious balcony or patio each afternoon or evening just as the locals do! 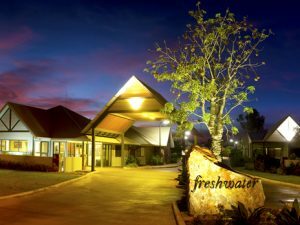 Freshwater Apartments are the perfect luxurious base for your Kimberley adventure, and you are likely to need to relax after a big day touring through the Kimberley. So make sure the kitchen and the fridge is well stocked as soon as you arrive!